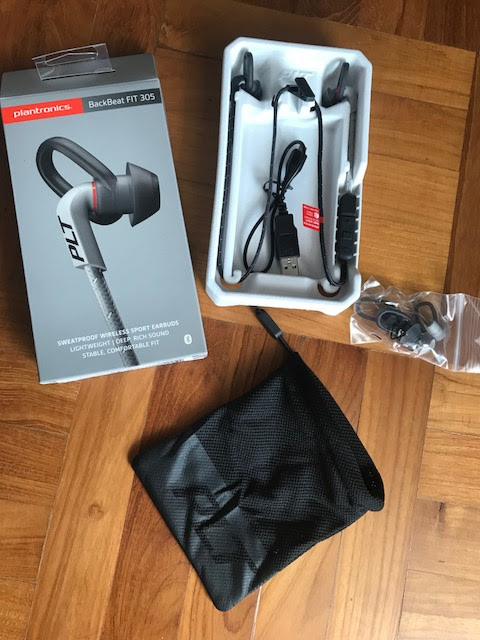 as I am always on the lookout for a good set of earphones for workouts. a compartment to hold my phone in place. 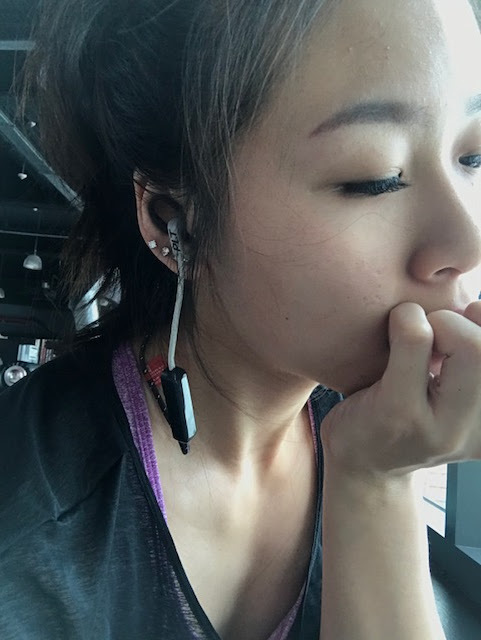 going wireless during workouts is the way to go for me! 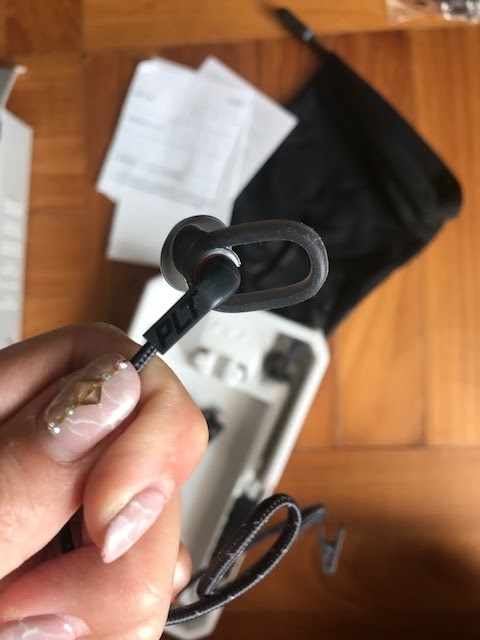 It has an extra loop at the top which allows it to sit securely in the ear. even during high intensity exercises like Burpees. I dont know bout you guys but I sweat buckets, esp when I am working out. 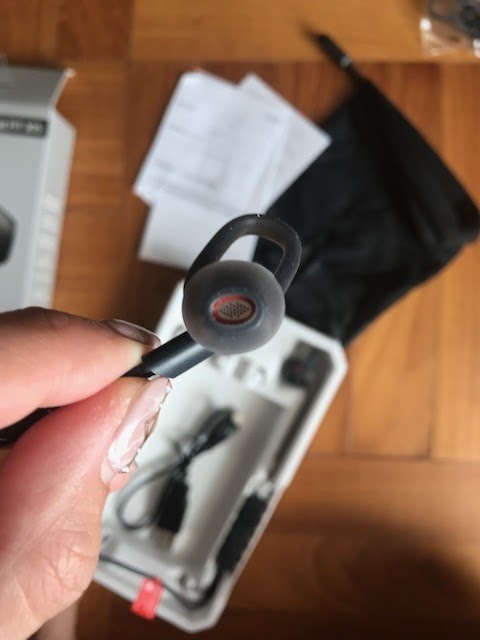 as the earbuds were built to take on sweat, rain & spills! I really looove how this set is really portable & it even comes with a pouch for storage! It is lightweight & sleek. Even the control panels for volumes & switches is simple & compact. is also blocked out when you have your music on. & I am pretty pleased with this pair! 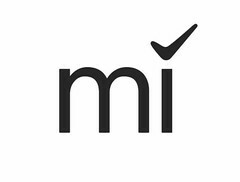 doing walking lunges so I was pleasantly surprised at how good the connectivity was! 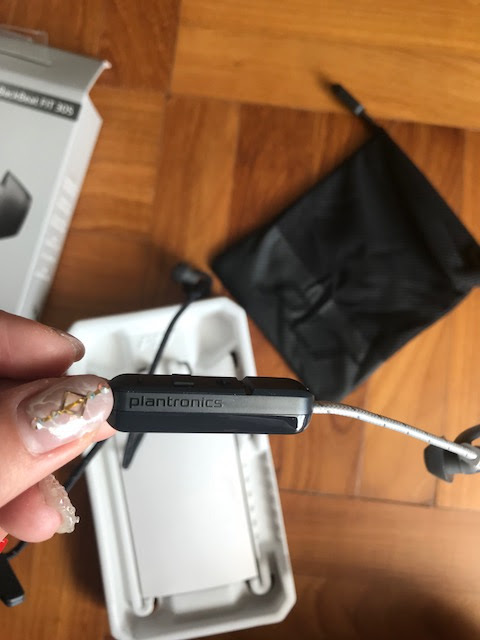 This is another thing that I pay attention to when looking at wireless headset. so there's no need to worry bout losing it & needing to look for a replacement. 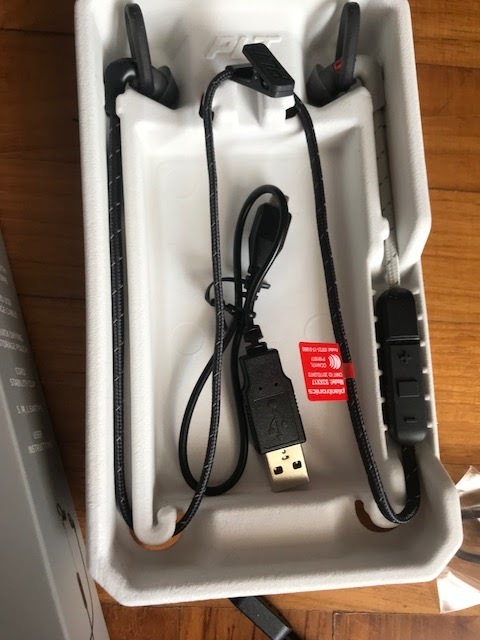 These are features are basically what I look for in a good pair of headset. & the user experience has been very smooth thus far. 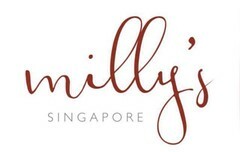 It is easy to set up & user friendly. You would have probably heard bout me doing a giveaway! 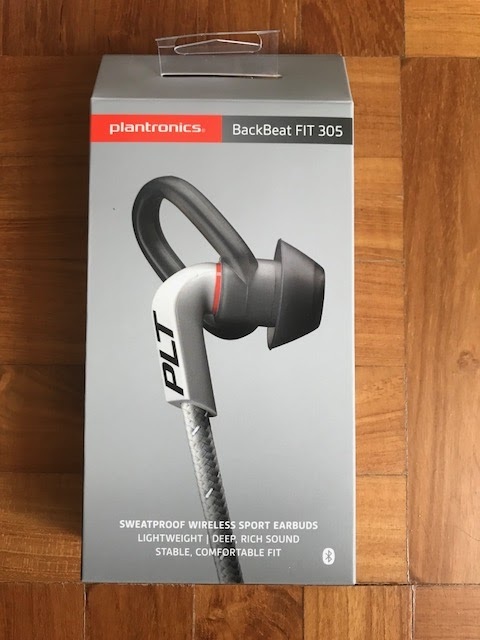 YOU can win yourself a set of Planktronics BackBeat FIT 305 (courtesy of the good folks from Plantronics). Will be sharing an IG post for the giveaway & stay tuned!